Stateside’s conversation with Tonya Phillips, executive director of the Southwest Detroit Community Justice Center, and Treonna Rhodes, a recent graduate of the center’s Community Court. For most misdemeanor offenses in Michigan, the likely punishment is a fine, jail time, or both. But each Wednesday in Detroit’s 36th District Court, a different vision of justice plays out. That vision is based on the principles of restorative justice, the backbone of the Southwest Detroit Community Justice Center, which operates Detroit’s only community court. 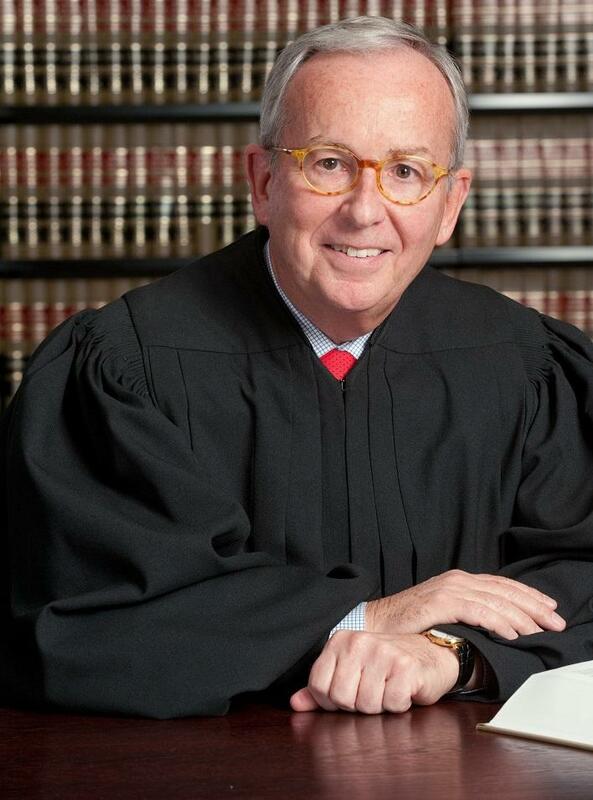 The chief judge of Michigan’s Court of Appeals is retiring. Michael J. Talbot has served as a judge for four decades. He was appointed to the Court of Appeals in 1998. Talbot is 72 years old. Talbot has drawn praise for his skills as a jurist and for his administrative abilities. While a member of the appeals court, Talbot is credited with cleaning up Detroit's 36th District Court in 2013-14. 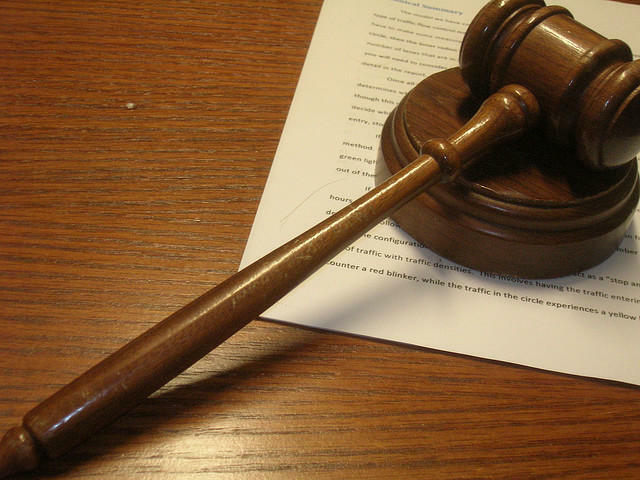 The district court had struggled with budget problems and employee issues. Is jail time for ticket scofflaws best use of taxpayer dollars? Stateside's conversation with journalist Sarah Alvarez. It's called "pay or stay:" jailing people who can't afford to pay a fine. It's a controversial issue nationwide. Critics say pay or stay sentencing has created a 21st-century version of debtors' prisons. In May of 2016, the Michigan Supreme Court announced rule changes designed to keep people out of jail just because they cannot pay court fines. But a Bridge Magazine investigation finds that's exactly what's happening in the weekly collections docket at the 36th District Court in Detroit. After months of highly unusual legal maneuvers, two Detroit protesters still don’t know if a jury will ever decide their case. 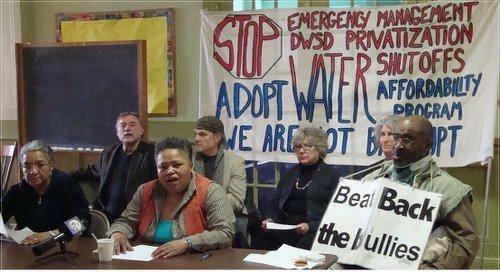 They were part of a group, dubbed the “Homrich 9,” arrested for protesting Detroit’s mass water shutoffs in the summer of 2014. They had tried to block trucks that were charged with carrying out the shutoffs. Two defendants, Reverend Bill Wylie-Kellerman and Marian Kramer, had a two-week trial on misdemeanor disorderly conduct charges in November. In an unusual move, a Wayne County judge has stepped in to halt a trial in progress in a lower court. Two Detroit activists are on trial for disorderly conduct, a criminal misdemeanor, in 36th District Court. 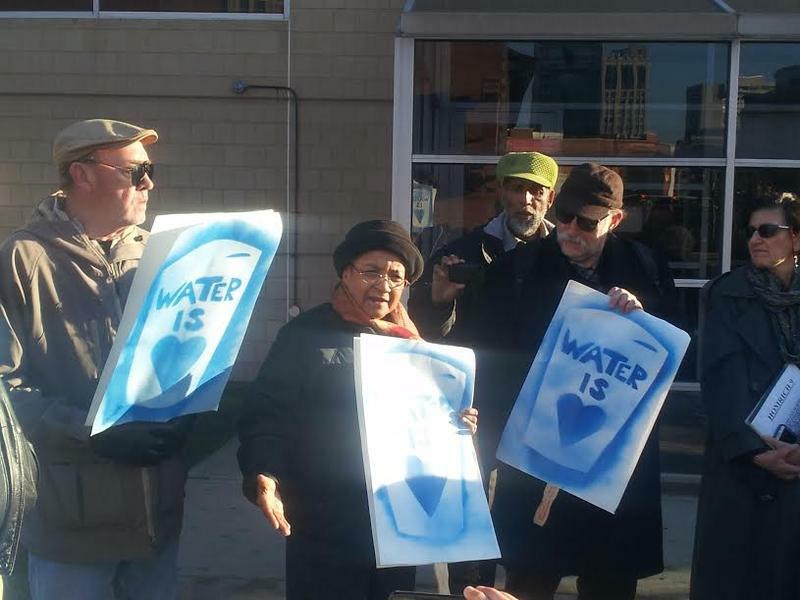 They were part of a group of people arrested in July 2014 for protesting Detroit’s mass water shutoffs. The case was about to go to the jury, but city lawyers, unhappy with the proceedings, wanted a mistrial. District Court Judge Ruth Garrett denied the request. The Michigan Supreme Court has ordered that 36th District Judge Brenda Sanders be removed from office due to mental illness. The ruling was in agreement with a March recommendation from the Judicial Tenure Commission. The commission said Sander's mental disability was preventing her from doing her job. DETROIT (AP) - Are the judges in? Attendance is being taken at Detroit's 36th District Court. 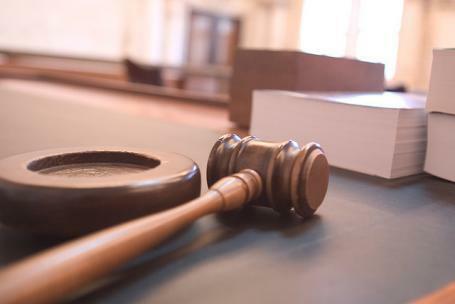 The Michigan Supreme Court wants regular updates on the court, which was recently returned to local management after severe financial problems and other woes were fixed. The reports will cover much ground, from caseloads to finances. The court also must disclose the daily arrival time and attendance of judges.